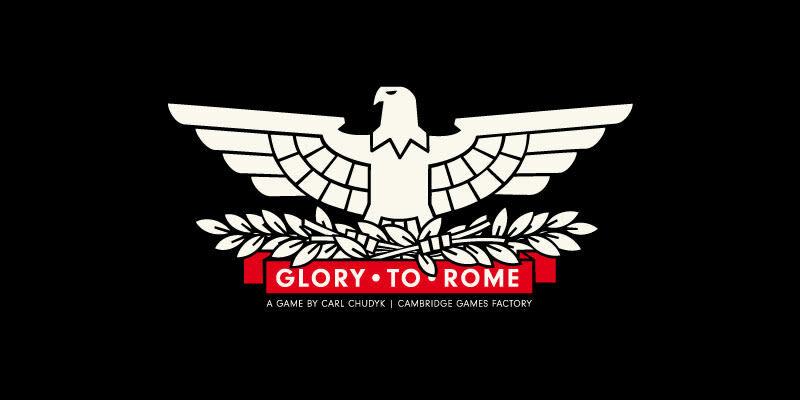 With multi use cards and multiple paths to victory, Glory to Rome is the out of print classic that most deserves a reprint. 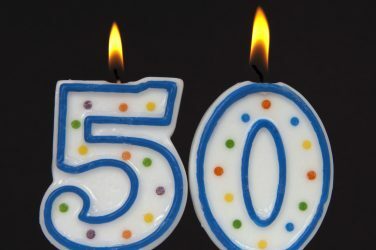 I am still seeking a copy of the rare black box edition. 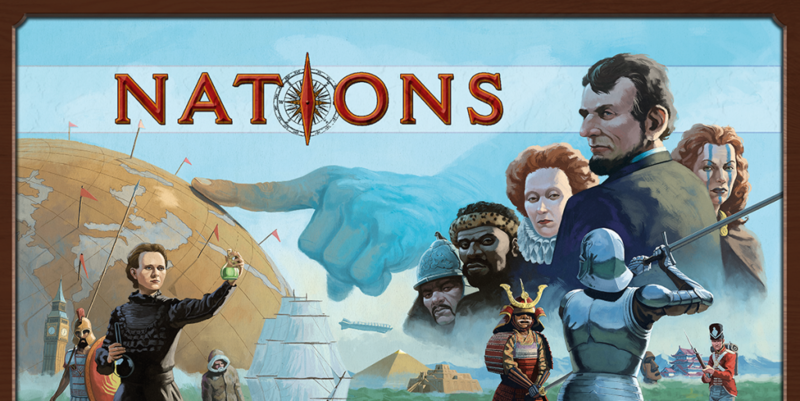 Like its cousin, Through the Ages, Nations presents a streamlined, card-based civilization-building experience with enough depth and variety to rival some of the best out there. 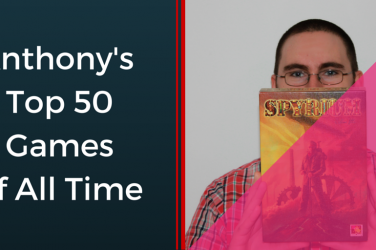 With hundreds of cards, a multi-age process, and limited space on your personal player board to build and manage your nation, it’s a long but rewarding entry in the genre. 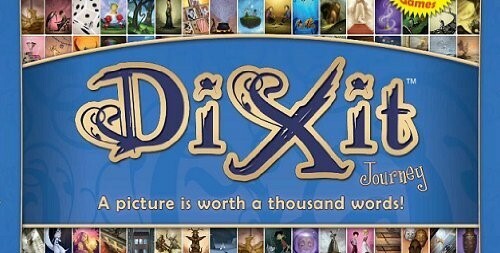 Xavier Collette’s art work brings Dixit to a whole new level in Dixit: Journey. 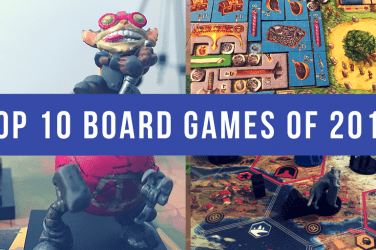 Finding that fine line between communication and outright announcing your card, makes this party game innovative enough even for gamers. 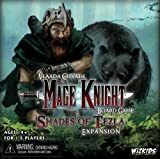 Mage Knight is one of those rare games that has several problems but manages to rise to the level of masterpiece despite them. 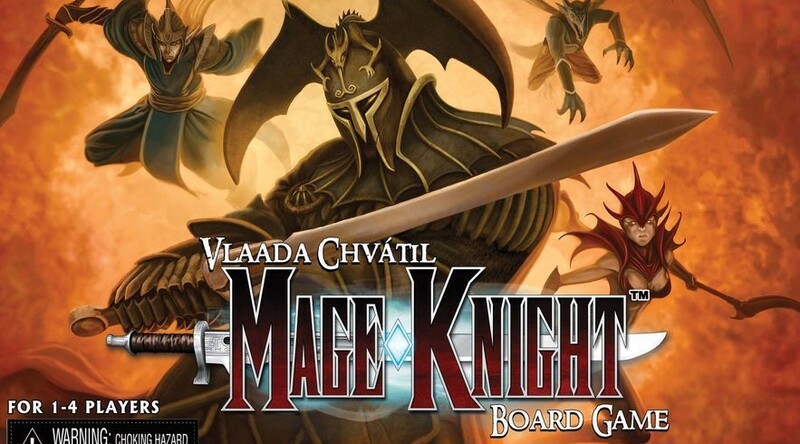 Best with only 1 or 2 players and notoriously difficult to learn, Vlaada Chvatl’s mechanic-heavy adventure game is one of the finest puzzle’s I’ve ever experienced and a must for all solo gamers. 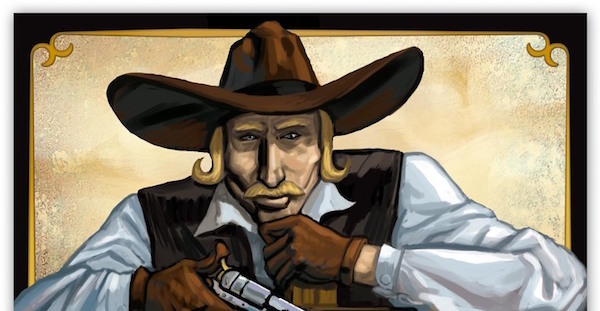 Carson City is the great old west shoot em-up eurogamer where no placement is ever final as long as your opponent is packing a few meeples. 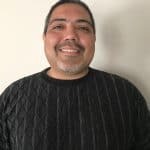 Excellent role selection adds to the variability and different game experience in each game. 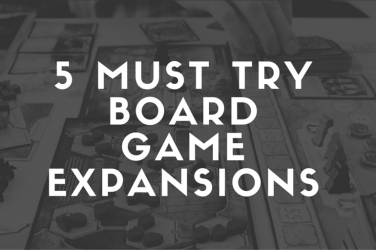 Tile placement is complex, but will make perfect sense after your first round. 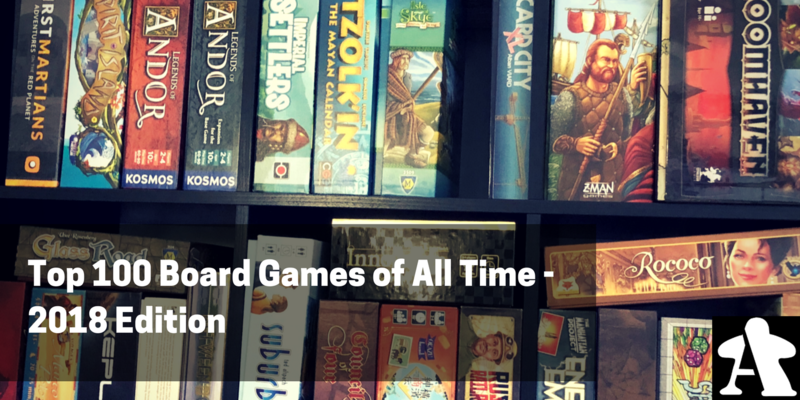 Le Havre is sometimes called Agricola with boats, but it’s more than that. 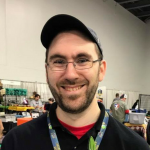 This heavy harbor simulation tasks players with carefully managing resources, building key locations, and utilizing their actions as economically as possibly. 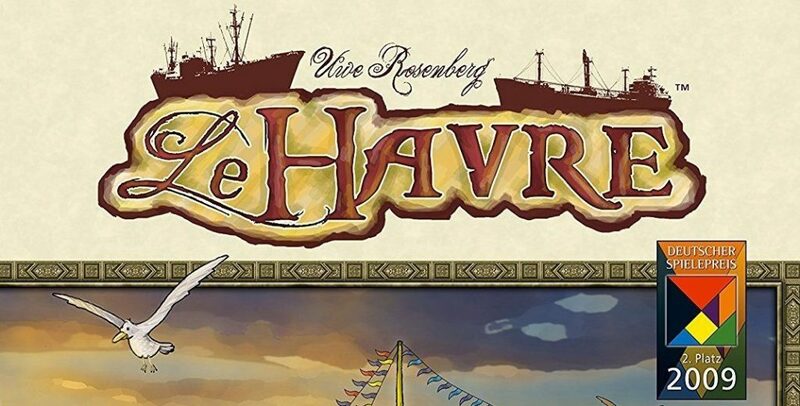 Quite possibly the best euro for a 3-player count, Le Havre is one of Rosenberg’s best. 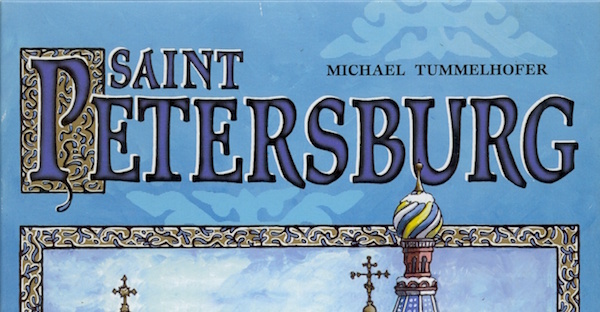 Saint Petersburg is not just one of the great classic eurogames, but one of the best. 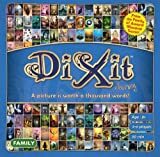 Brilliantly simple but complex set collection and engine building makes this out of print game a must play for any gamer. 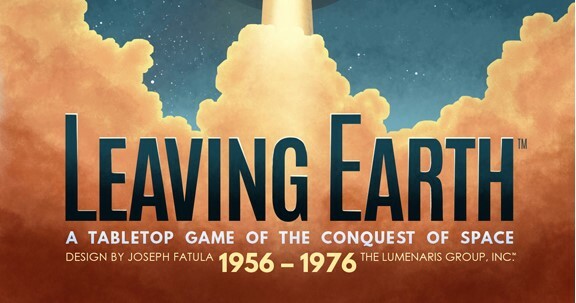 Leaving Earth is more than just another space game – it is an intricate space race simulation, emulating the incredibly complex, high-stakes push by the US and USSR in the 50’s, 60’s and 70’s to put satellites in orbit, reach the moon and more. Hard enough to feel impossible at times, this beautiful, self-published gem is a must for any fans of NASA and hard science in board games. 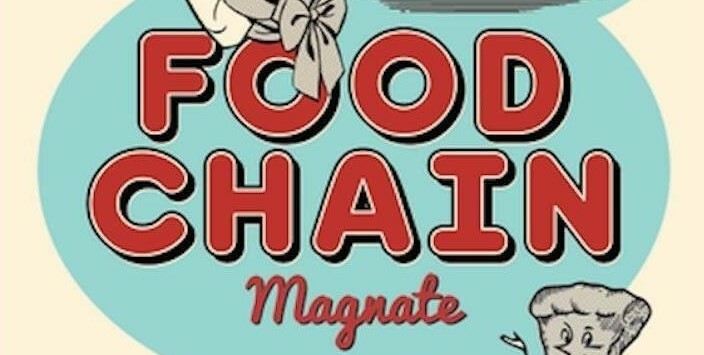 When it comes to heavy board games Splotter is one of the best companies when it comes to gaming and Food Chain Magnate is one of the best games they ever made. 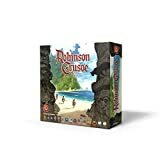 Brilliant hand management coupled with area control makes this a fierce competitive game that is one of the most enjoyable gaming experiences one could ever have at the table. 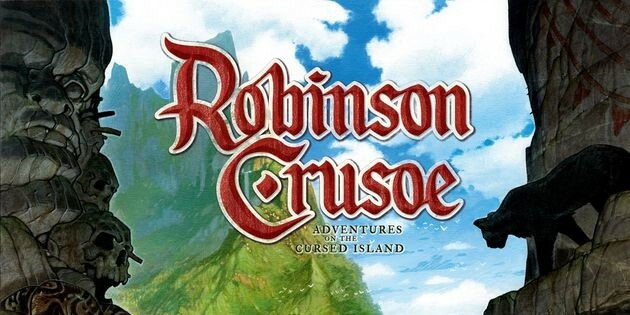 Robinson Crusoe: Adventures on the Cursed Island is fiddly, convoluted gameplay at its best. 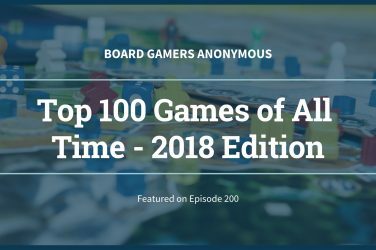 Ignacy Trzewiczek’s epic adventure and exploration co-op can be brutally difficult, but is always rewarding, and with new content constantly being released, this is one of the great co-op experiences.